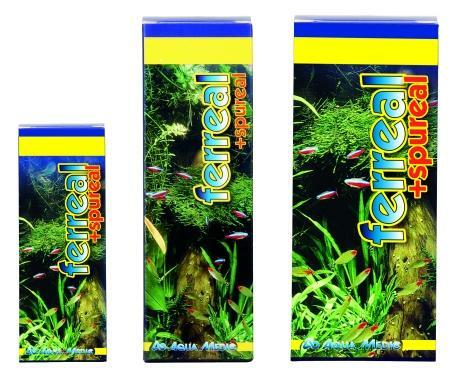 Another major determining factor in the health of your aquarium plants. 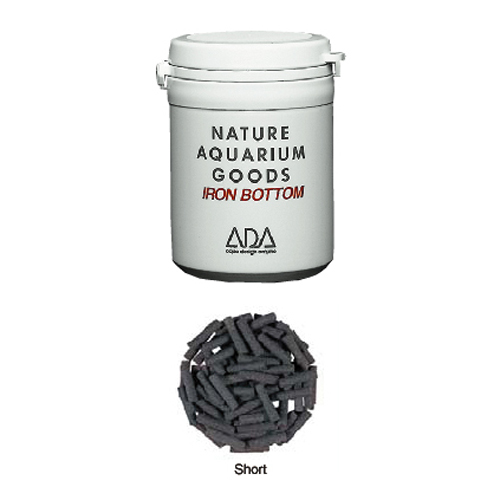 Depending on the lights and CO2 you have will decide how much fertilizer you need to add to the aquarium. There are two main groups of fertilizers, the first is Macronutrients – Nitrogen Potassium Phosphorous, and these are usually supplied within the water through both the fish and feeding. However, with lots of plants you will need to add extra! The micronutrients are everything that aren’t macronutrients, so Boron, Calcium, Chloride, Copper, Iron, Magnesium, Manganese, Molybdenum, Sulfur and Zinc. These can usually be dosed with commercial fertilizers but extra Iron may be needed to suffice to the needs of some plants. Fertilizers do not affect the fishes, but don't overdose the ecosystem with fertilizers! 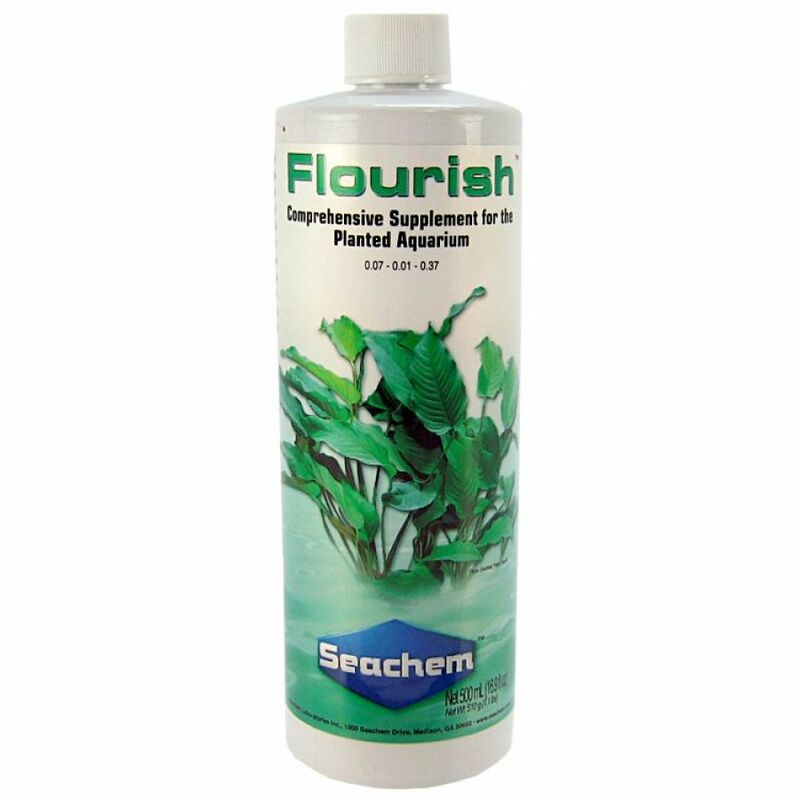 Seachem Flourish – Great fertilizer products, will work well, but they are expensive to maintain, if you buy them in bulk you could definitely save a heap. Iron additives – These will help keep your plants in tip top condition; it is one of the most important additives. It should also keep red plants a bright red colour and is the only element which will need extra dosing. Dupla fertilizers – These are just like any of the above fertilizers which will work great. There is minimal difference between each of the products, but products like dupla provides commercial trusts. 2. 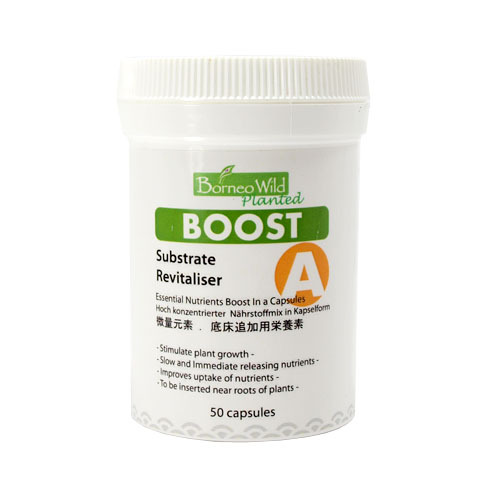 Pellets (master soil version): doesn’t cause the water to become cloudy because it’s too big to suspend in the water but it takes a longer time to break down and dissolve amongst the water plant sand. Another recommended brand of fertilizers to use is JBL, which can be found in Nilufar Pets & Aquatic (details provided in supplier's section). It is very expensive but is a good investment, and lasts for a long time.